Day 29 of Agriculture Month in Saskatchewan brings us a whirlwind force of nature, Sara Shymko. 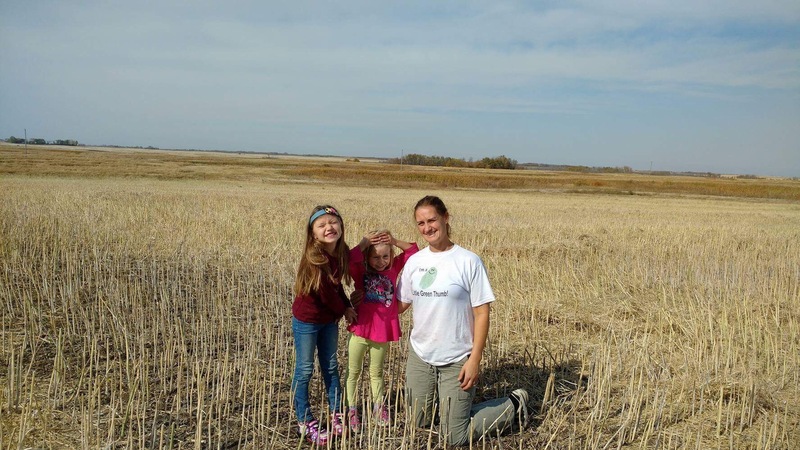 Sara has done amazing things for agriculture in Saskatchewan, and most farmers don’t even know about it. She has brought Agriculture In The Classroom from a tiny, underfunded and quiet organization, to a prominent piece of education curriculum. She and her team not only connect farmers with the classroom, but also provide lessons for teachers, as well as being an influencer for curriculum creation. If you are looking for an organization to support, Agriculture In The Classroom is literally forming young minds – the minds that will grow up to be the grocery decision makers. Have a read of her food story – with her family farm only a handful of miles from the ranch, I can assure you – her mother’s perogies are top notch!! 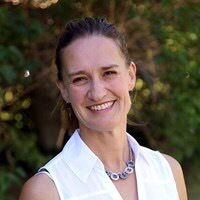 Follow Sara on Twitter @sjshymko and Ag in the Classroom @aitcsk and make sure to check out their website here. Growing, preparing, sharing – food stories intertwine and become a part of our history. First dates over lunches, family suppers to celebrate special occasions, parties congregating in the kitchen, recipes handed down through generations – our connections to food are emotional and significant. I grew up in a family that loved food. We still love food. Our family gatherings, and there are many, center around our meals. We plan, experiment, spend hours preparing then we eat (and drink) and analyze the meal and what we would do different next time. Perhaps we are “foodies” or maybe it is just that our family meals together are cherished and appreciated. Growing up, my family farm was the “stereo-typical” farm. We grain farmed, milked two cows, raised pigs as well as chickens, ducks, geese and turkeys. My mom had a huge garden and canned and preserved. I basically grew up on the “100 mile-diet”. I milked cows before school and would gladly clean the chicken coop instead of being stuck in the house making perogies. Not every person’s ideal childhood – but it was for me. Today though, I live in the city and have a teeny tiny garden. I have a job I love – teaching kids about food and farming! But my heart is still on the farm. When the smell of Spring hits the air, I get this familiar little ache and plan for my next visit to the farm. My parents just have grain and cattle now – I guess when all the cheap labour left home so did the milk cows, pigs and chickens! Farming is more high tech now than it used to be, so I don’t do to much on the field in Spring – but the garden still needs planting and meals need to be made and there is always some sort of work to be done. Hands-down though, harvest is the best time of the year. It’s hard to explain to someone who isn’t from a farm, but there is an energy, urgency and a passion that is prevalent during harvest that is unlike anything else. It is the culmination of a year of planning, hard work, determination and…the will of Mother Nature. It’s the magic of growing food. It’s the same magic I feel when I harvest tomatoes from my garden and the same magic kids who harvest their produce from their Little Green Thumbs school gardens feel. Food doesn’t just appear. Someone grows it. This month in particular, I am filled with gratitude… for the experiences I had growing up on a farm, for my parents (and all the other farmers) who work incredibly hard to grow safe, healthy food, for my career that allows me to inspire kids to connect with food and farming. Most importantly, I am grateful that I afford to buy healthy, safe food for my family.